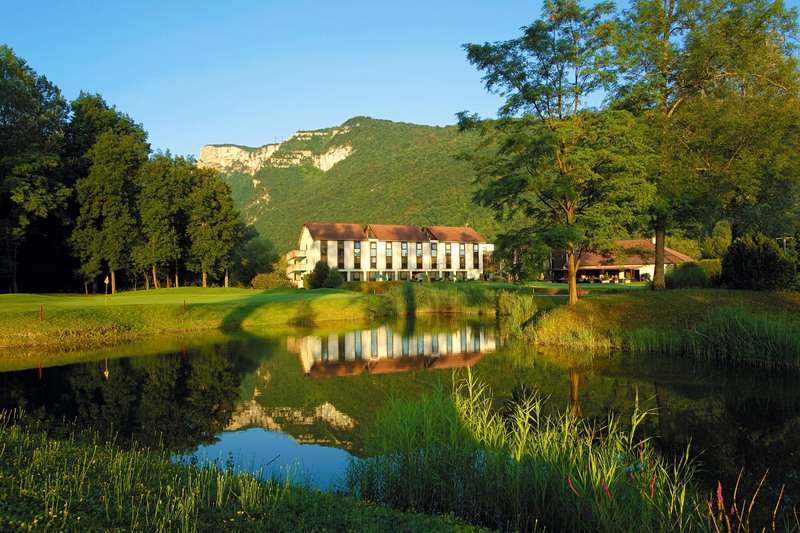 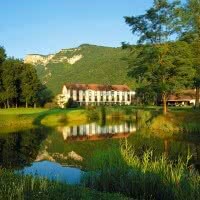 Golf-Hotel de Grenoble-Charmeil offers an 18 golf holes 4 stars and a hotel 3 stars at the foot of the mountain, in the Valley of the Isère. 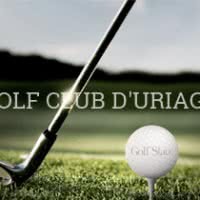 His career, "The Niblick" is a par 73 6090 meters designed by Jean Garaialde and Jeremy Pern open since 1989 in the town of St. Quentin on Isere, (38).  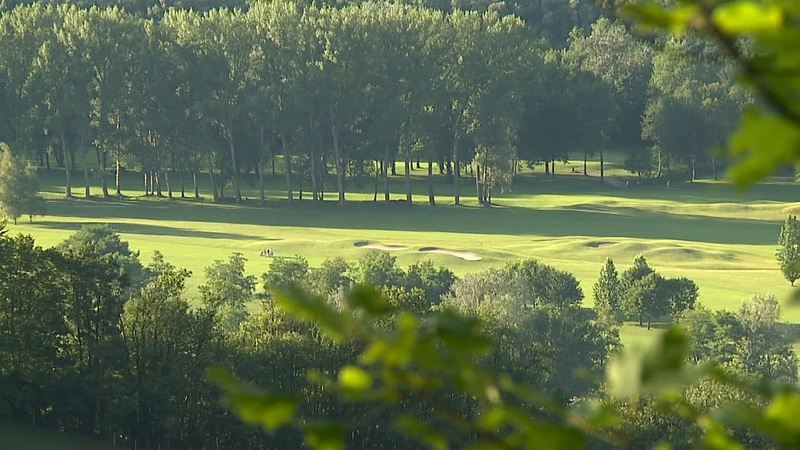 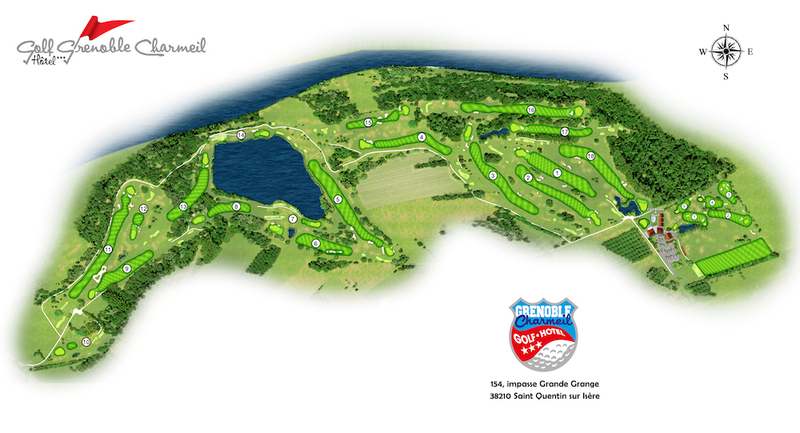 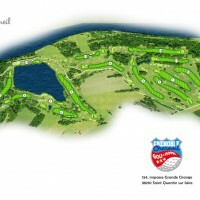  Flat and wooded course with presence of ponds fed by a natural lake. 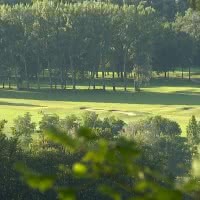 The holes are varied and recall the Scottish, American style. 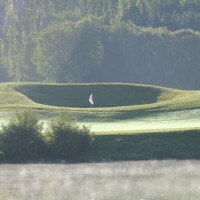 He welcomed the high-level competitions.